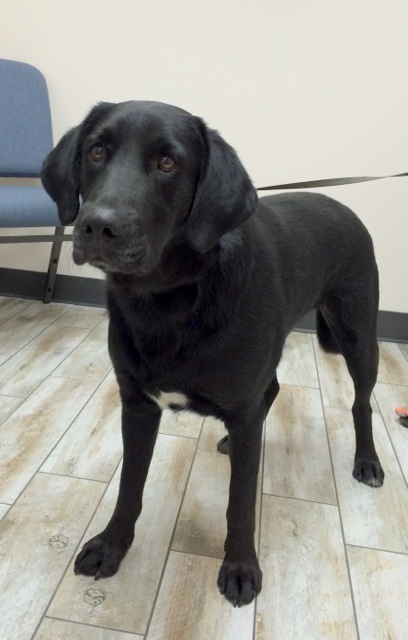 Duke is a 2-year-old lab, up-to-date on shots, neutered, and gets along with other dogs. Duke is house trained and likes to go for long walks and car rides. Duke is the male part of a bonded pair, rescued from the woods this past winter. We prefer the dogs be adopted together, however we are currently working with the dogs to see if they can be separated.